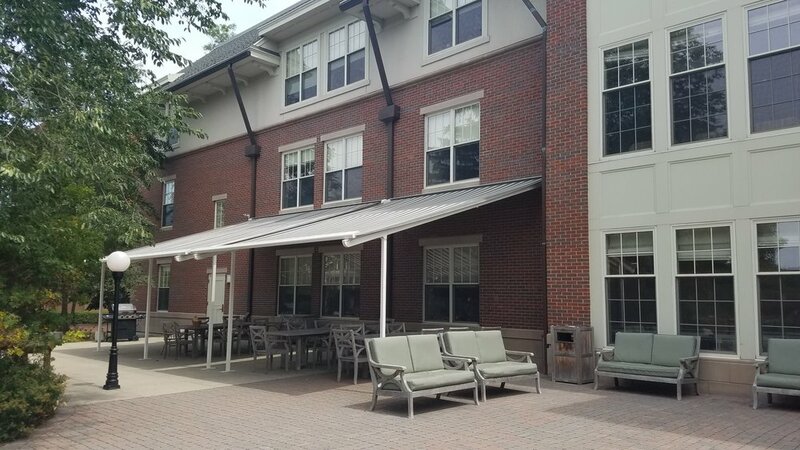 The Neville Center at Fresh Pond is a skilled nursing facility and has over 240 years of experience providing the highest quality care to residents of the greater Boston and Cambridge areas and beyond. 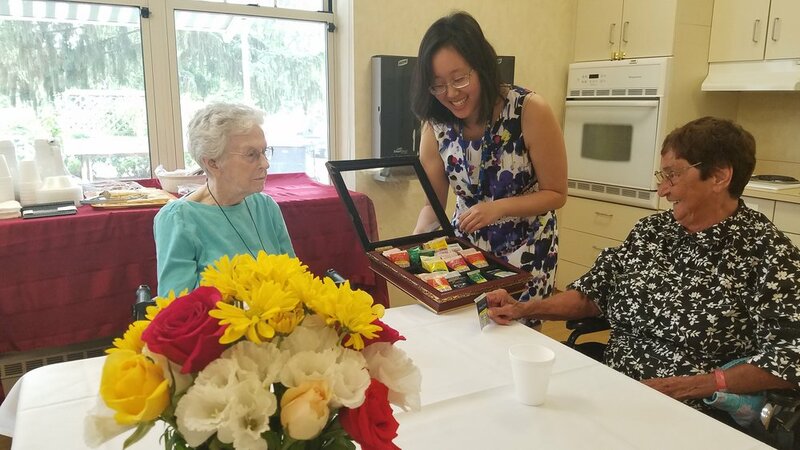 We are proud to offer short-term rehabilitation and long-term care, with additional services such as Respite, Hospice and Palliative Care when necessary. Our dedicated staff is committed to providing you with the most comprehensive and customized care, promoting independence and quality of life. In 2004, the Neville Center moved to its current location at 640 Concord Avenue in Cambridge, on the federally protected Fresh Pond Reservation. The Neville Center is proud to be a non-profit facility that serves our community.